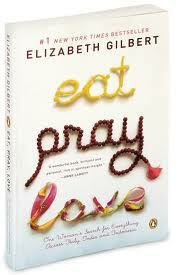 So, I must admit, when I first realized that the book "Eat, Pray, Love" was made into a movie, I was intrigued. Having read the book a while ago, even while hastily done, it was inspiring! I have never considered myself a person who has a knee-jerk reaction to go on a self-help binge but this book spoke to me in a "feeling, change" kind of a way. So, over this long weekend, while contemplating life, love, family, work and friendships, I had to break down and watch this movie. 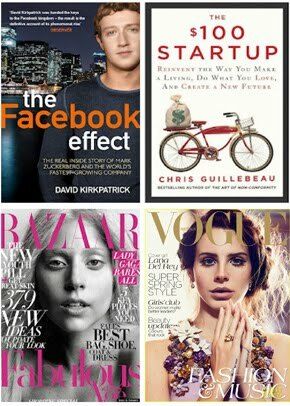 Interesting.....pause....tears....oh, no! What? What this movie brought up was more surprising to me than it was to my weekend guest!! Well, I say all this to say - if you're in the mood for a movie/book that will open a well to self actualization or self discovery, then try this! More in depth analysis to come.... In the meantime, enjoy your memorial day weekend!! This is my favorite quote from this book... a book which I thoroughly enjoyed reading. I also did a lot of self reflecting when I finished reading it. I haven't yet seen the movie. Must place it on Netflix. Have a great week! I still haven't read the book OR seen the movie. But after reading this, I decided to rent it ASAP! I love the quote at the end of your post! Thanks for sharing! Completely with you, its a fab book! The movie moved me so much...!! I read that book while I was going through a divorce last year and needless to say...it was the perfect timing. I've never been able to relate to a story quite so much and EG's perspective on change is, well, life changing! I have to say I didn't love the movie. I so wish I had read the book first! I'm still going to give it a shot though because so many people have said how amazing it is! two. These times are not on their own nike free run 4.0spiritual significance.